Abolish all the negativities from your life by worshipping HanumanPujan Yantra this Kali Chaudas. Invite great courage and self-confidence to face all the challenges of life these auspicious days. Worship Goddess of wealth, Goddess Laxmi on the day of Dhanteras, to increase the chances of you achieving material prosperity, financial gains and happiness. 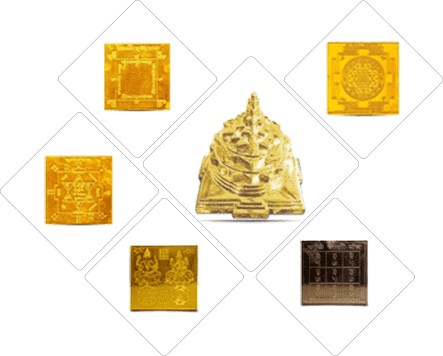 The Shree Yantra is one of the most auspicious and powerful Yantras, and is very effective for achieving progress and wealth. On the divine day of Goddess Laxmi, idolise Meru Prushth Shree Yantra to attain desired wealth and prosperity in life. 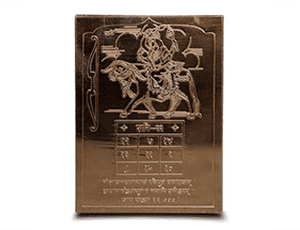 Dhanteras is considered the apt day to install this powerful Yantra. This Lakshmi-Ganesha Yantra possesses the collective powers of both these deities and therefore is doubly powerful in ensuring great prosperity and happiness. This Dhanteras, worship it sincerely, and watch all your financial worries melting away. With the Saturn Transit starting on 26th October 2017, you can mitigate the ill-effects of Saturn (delays, hurdles and frustrations) by idolising the Shani Yantra and. Gain immeasurable fame, wealth and power. Reduce the ill-effects of powerful planet Shani by worshipping the Saade Saati Yantra. Invoke the power to withstand all the challenges that you may encounter during the Saade Saati phase to relax your mind and reduce worries. 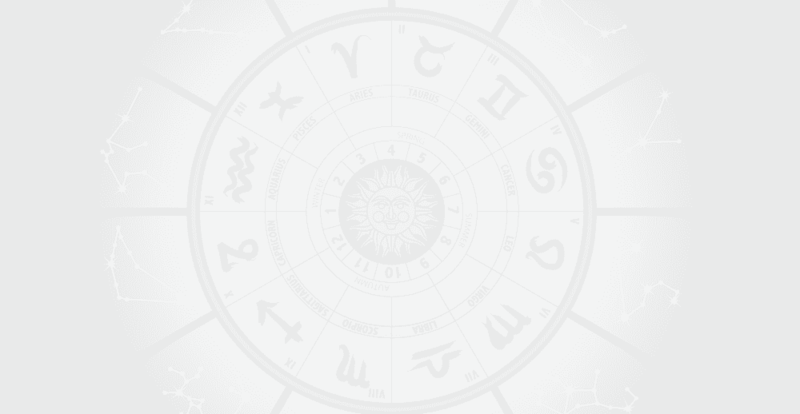 Yantras are very specific, specialised talismans, that are powerful when taken from an expert. Copyright © 2017 Pandit Ventures Private Limited. All rights reserved.